Piano/Vocal/Guitar Artist Songbook: The Music of the Stars series highlights some of the greatest singers of all time. Collect them all for an unbeatable library of standards! 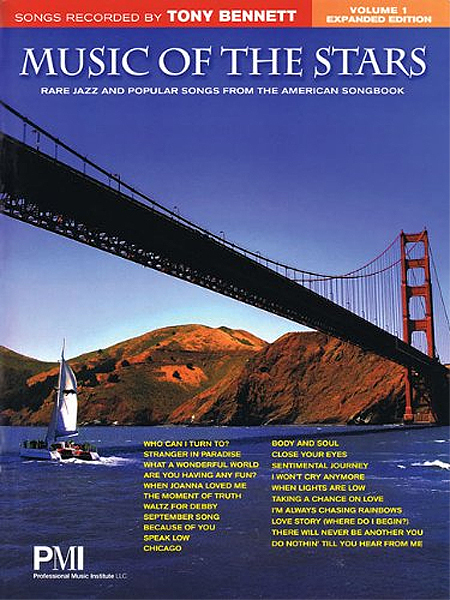 Volume 1 features 15 Tony Bennett songs. A true star! © 2019 Oceanlight Records, All Rights Reserved.